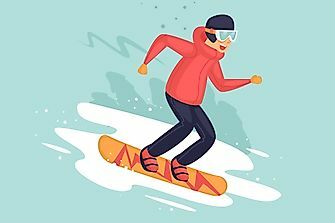 Originally used as a means of transportation throughout Northern Europe for thousands of years, skiing became a sporting activity in the late 19th century. 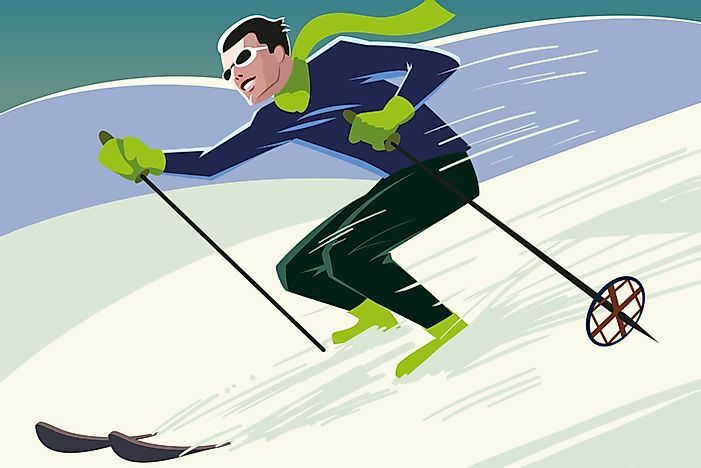 The first skiing competitions were held in Norway before spreading to the rest of Europe and the US. 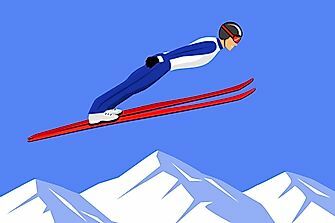 Alpine skiing was introduced as an Olympic event during the 1936 Winter Olympics in Garmisch-Partenkirchen, Germany, featuring both a men’s and women’s combined competition. 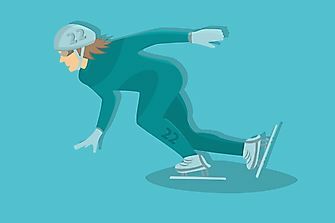 During the next Winter Olympic Games in 1948 (both the 1940 and 1944 Games were canceled due to WWII), separate downhill and slalom competitions were held, along with a combined competition for both men and women. 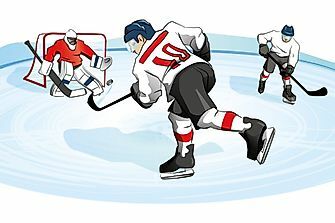 The giant slalom was introduced at the 1952 Winter Olympic Games held in Oslo, Norway, and the super giant slalom introduced at the 1988 Winter Olympics in Calgary, Canada. 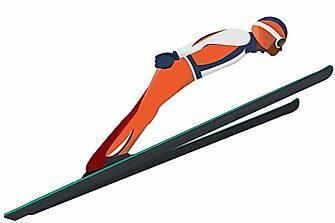 There will be 11 separate alpine skiing events held during PyeongChang 2018 including Alpine Combined, Downhill, Giant Slalom, Slalom, and Super-G events for both men and women, as well as a Parallel Mixed Team Event. The Parallel Mixed Team Event, being featured for the first time at PyeongChang 2018, features head to head heats between teams composed of two women and two men. 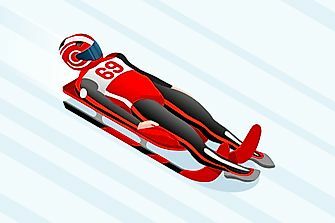 In the Combined event, the winners are determined by the fastest combined time of one downhill run and two slalom runs. The Combined event was introduced at the 1936 Winter Olympics in Garmisch-Partenkirchen, Germany. In the Giant Slalom event, the winners are determined by the fastest combined time over two runs. The runs take place on the same slope, but on different courses. Giant slalom courses have wider turns than traditional slalom courses. The Giant Slalom was introduced at the 1952 Winter Olympic Games held in Oslo, Norway. 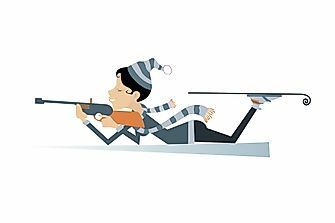 In the Downhill skiing event, the winners are determined by the fastest time on a single run. 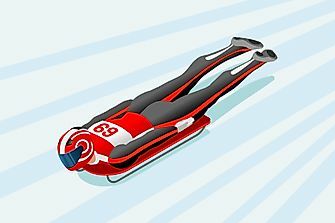 The Downhill event was introduced as a single event in the 1948 Winter Olympics Games held in St. Moritz, Switzerland. In the Slalom event, the winners are determined by the fastest combined time over two runs. The runs take place on the same slope, but on different courses. Traditional slalom courses are short with quick turns in comparison to other slalom events. The slalom was introduced as a single event in the 1948 Winter Olympics Games held in St. Moritz, Switzerland. In the Super-G event, short for Super Giant Slalom, the winners are determined by the fastest time on a single run. The event is the fastest of the slalom events. The Super Giant Slalom introduced at the 1988 Winter Olympics in Calgary, Canada. In the Slalom event, the winners are determined by the fastest combined time over two runs. The runs take place on the same slope, but on different courses. Slalom courses are short with quick turns in comparison to other slalom events. The slalom was introduced as a single event in the 1948 Winter Olympics Games held in St. Moritz, Switzerland. 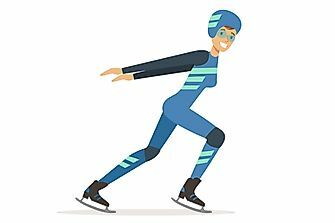 The Parallel Mixed Team Event is being featured for the first time at the 2018 Winter Olympics in Pyeongchang, South Korea. Each team is composed of two women and two men. The winners are determined by the most heats won in a head to head race.